38/52 · The little rabbit · Visiting the fair for pets with children. 39/52 · My kitchen assistant · She was caught red-handed, eating up part of the salad we were preparing together. 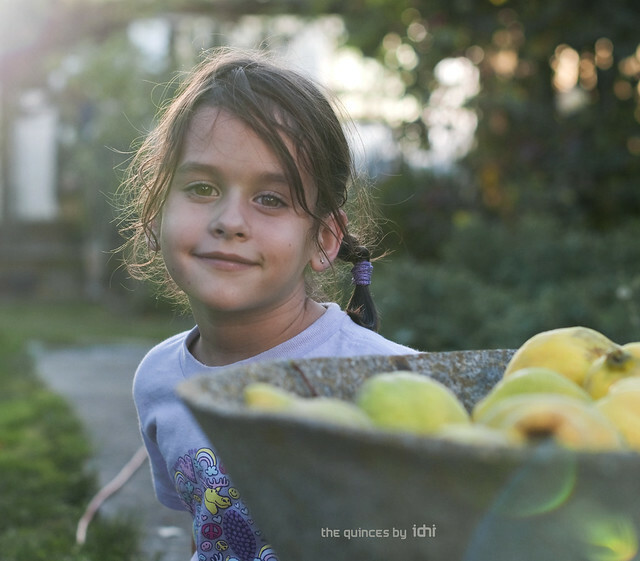 40/52 · Picking up quinces · This week we went to pick quinces at my grandparents' house. 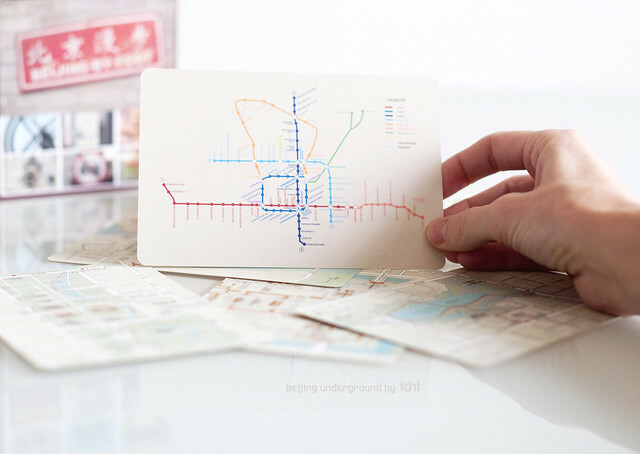 41/52 · Beijing undergroung · Looking for places to visit.